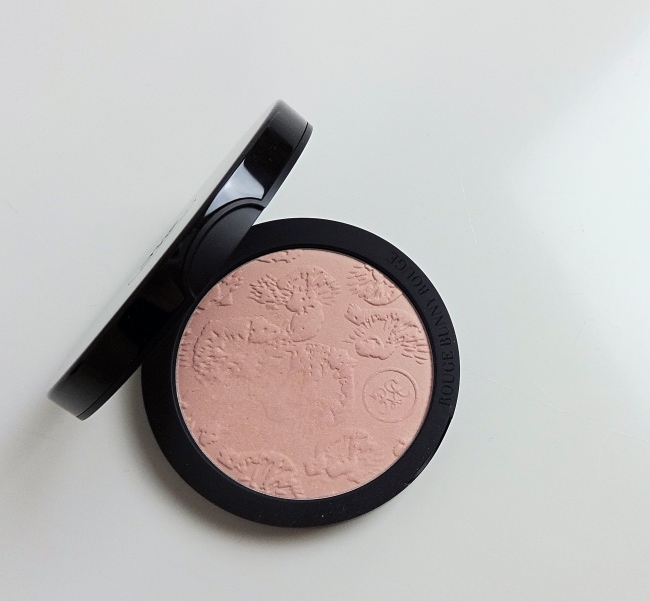 I have always admired how Rouge Bunny Rouge does their pressed powder formulas. Many love those buttery eyeshadows but my personal favorites are blushes and face powders that are so fine in texture and never drying. Loves Lights is another example. 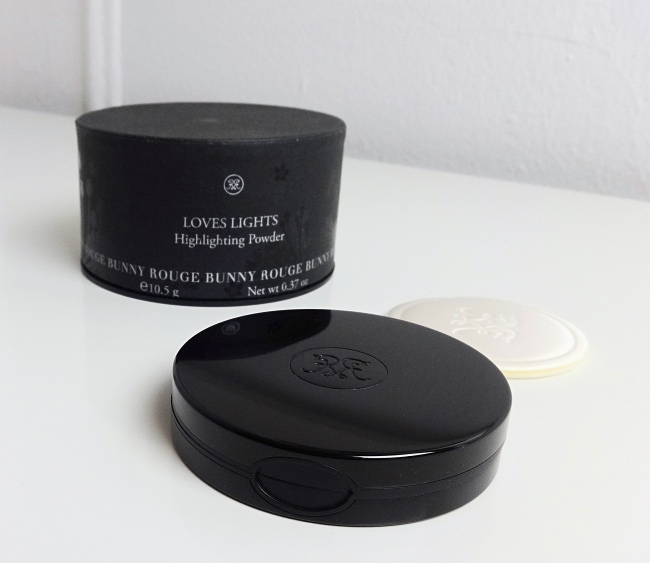 Loves Lights is housed in a gorgeous glossy black case. It has this perfect weight and neatly opens and shuts. That pretty puff is useless but I will use the round box it came in for something (someday). Goddess is "Satin-finish, light cream with pink undertones and the finest Aurora golden glow effect", according to Rouge Bunny Rouge website. They are so good at describing the colors. I wonder how they do it. 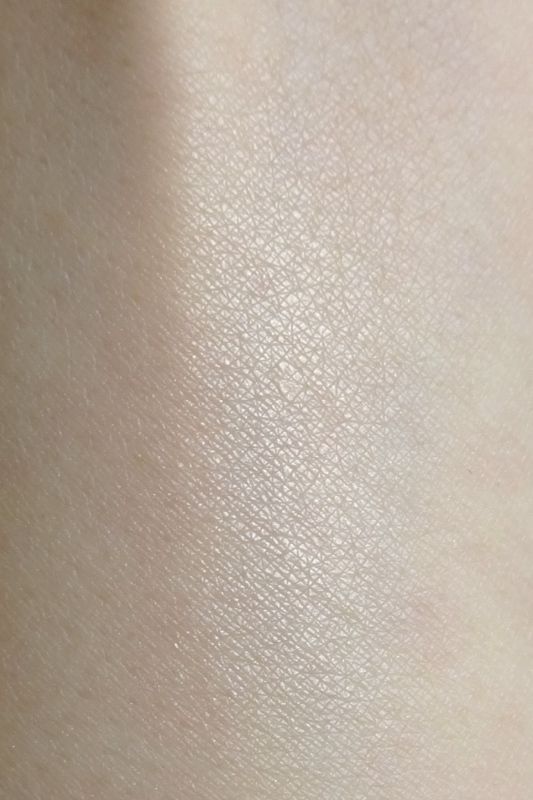 Goddess is actually an ideal highlighting color for my light neutral skin tone, but what I overlooked was the "satin-finish" part of the description. I expected something that was more shimmery and Loves Lights Goddess looked almost too subtle to me. 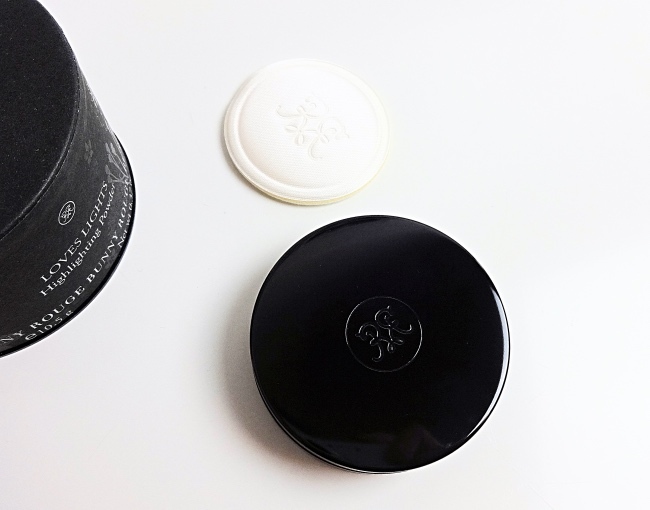 It did blur the complexion slightly but didn't look much noticeable when I applied partially over on the base that's already set with loose powder. It was lovely in its own way but not particularly what I was looking for at that time, so I set it aside and even thought about giving it to my mom who has dry skin (I wholeheartedly recommend Rouge Bunny Rouge pressed powder anything if your skin is on the drier side). It was one cold morning when I picked this up again because I only had a few minutes to do my face and wanted something that I could dust over a sunscreen. It worked perfectly! Granted the sunscreen is slightly tinted that evens out the complexion a bit (Biore Bright Milk), but Rouge Bunny Rouge Loves Lights is the one that brings everything together. 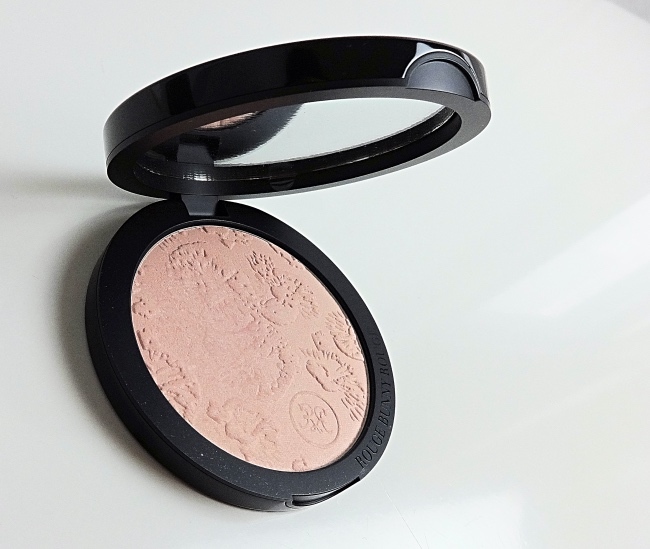 I am amazed to see how this highlighting powder blurs the imperfections while adding a very natural glow and coverage without emphasizing the pores. 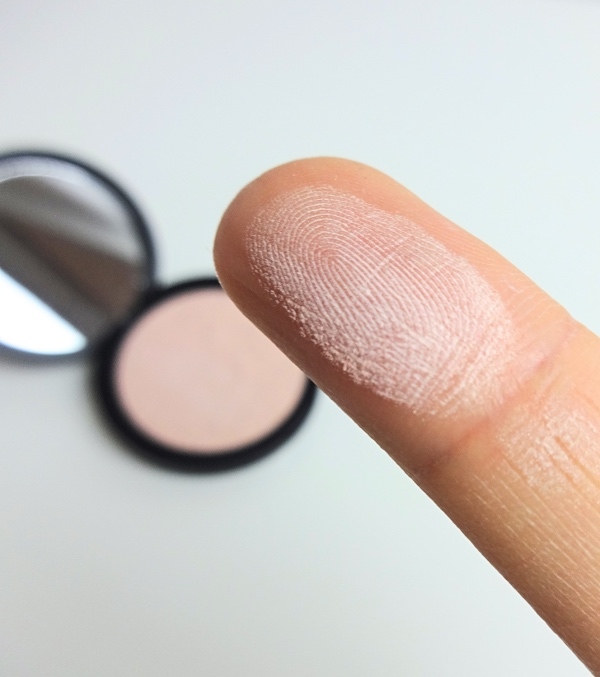 Lately, I have been reaching for Rouge Bunny Rouge Highlighting Powder very often whenever I don't feel like wearing foundation (that's like almost every day, by the way). Bright red and plum lips look more natural when worn with a subtly glowing non-powdery base with Goddess, too. I am so glad I have rediscovered this beautiful powder/highlighter (oh, highlighting powder, now I get it). 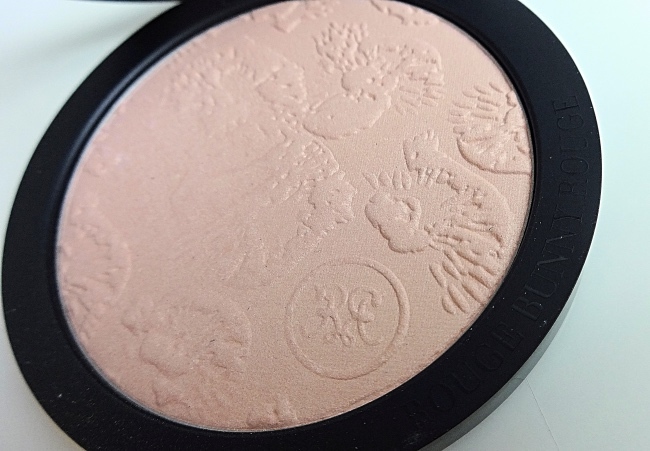 Have you tried Rouge Bunny Rouge Highlighting Powder? 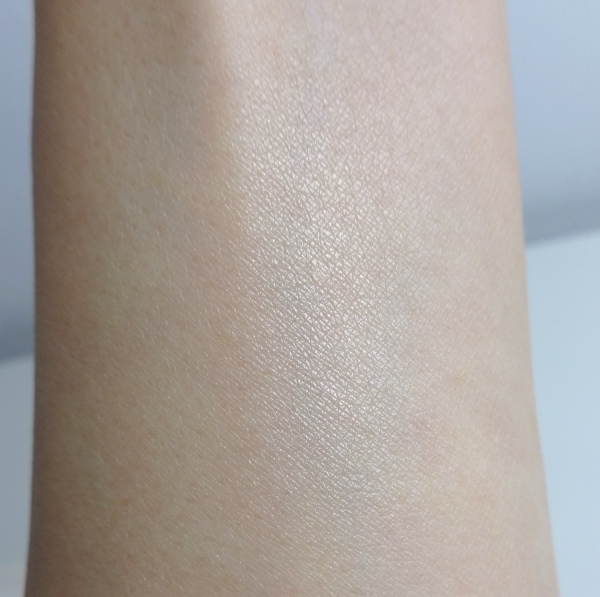 What is the most subtle highlighter/brightner that you've experienced? We had the same problems a few years ago. Hopefully, RBR would launch an Asian based website like they did with US site so you can access them easily! Oh this does look good, I have a stick but do not like it too much I want to try a powder and this could fit the bill! Sounds like the Rouge Bunny Rouge Love Lights was a good one overall. Goddess also look nice and not cakey like some of the other brands out there. Happy Holidays! Yes, it is so subtle but also stands out because the finish is very pretty! Not one bit cakey. Happy Holidays to you as well! I haven't tried anything from this brand but I do like how subtle this highlighter is. It also looks effortless to blend in too.